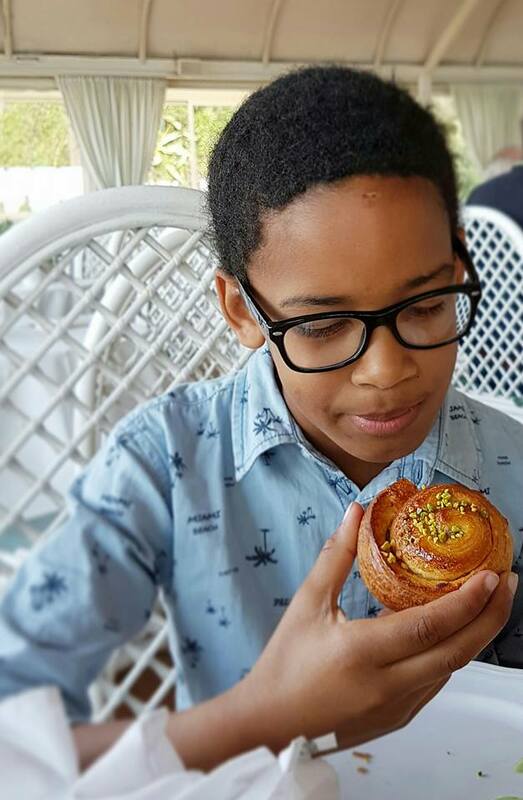 Last week my family and I travelled for four days to Malta and three days to Sicily for a short break during our Easter Holidays. Ryanair offers cheap flights from Eindhoven Airport (could this possibly be the easiest airport in the world?) and Malta and Catania are only a 30 minutes flight apart. Ideal combination! We usually book a house or apartment through Airbnb, but as we wanted a total relax holiday this time around with breakfast buffets galore and lots of swimming pools… ;-), we booked a hotel. 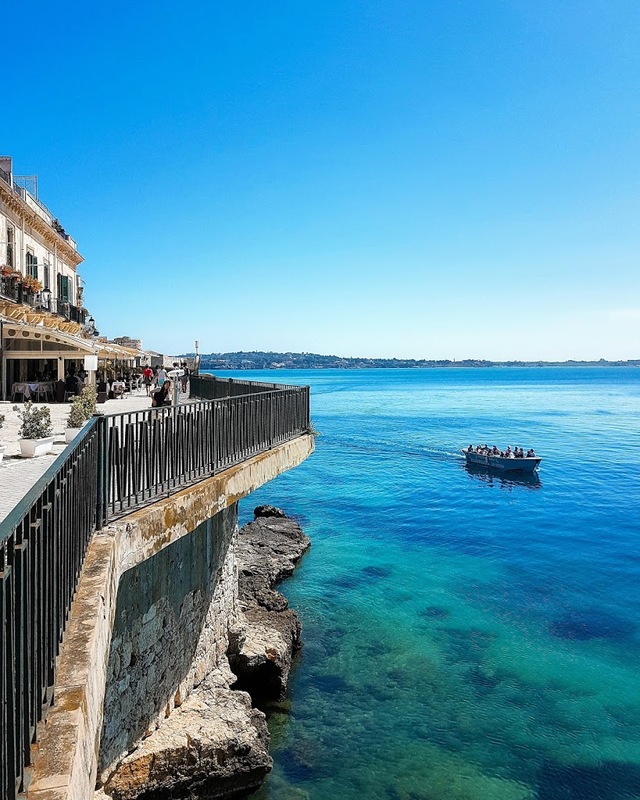 On Malta, we stayed at the Corinthia Hotel St George’s Bay. Nice resort with lots of facilities, a great breakfast and very friendly staff, but a bit too far out for our liking and not so child friendly as we initially thought (indoor pool only for kids until 17h…). 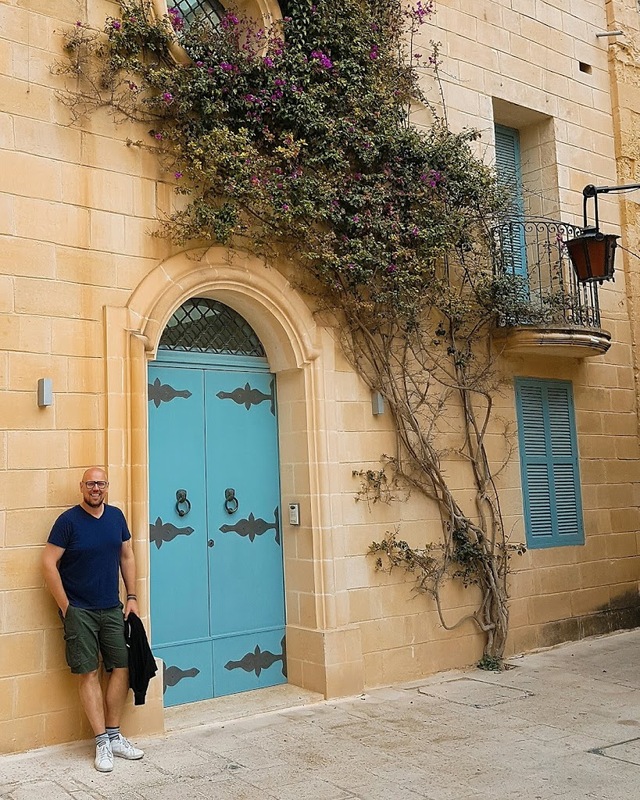 Better option would be to stay in Valletta or nearby Sliema. 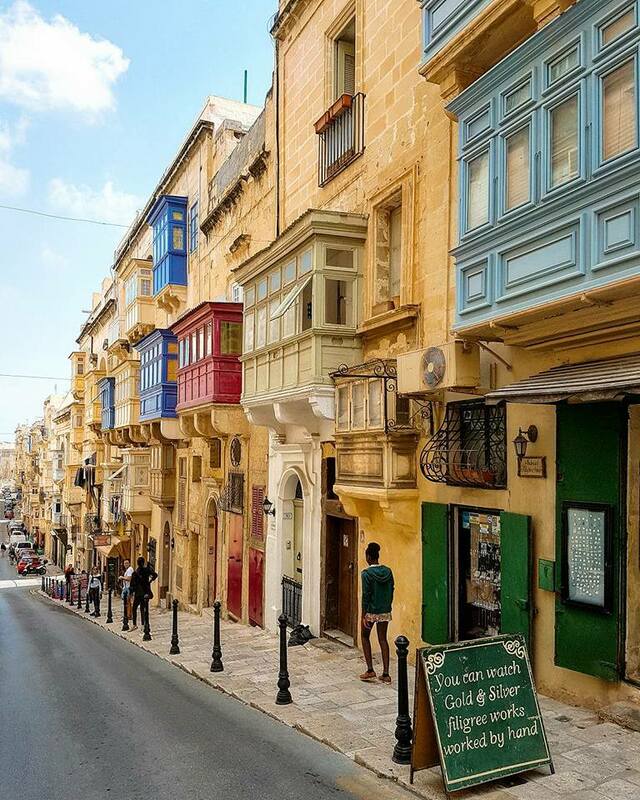 I absolutely loved strolling around the quaint little streets and alleyways of Valletta. It really is a charming city, built high upon a rock which gives it its unique setting. It boasts a lot of beautiful churches, palaces and museums. Start your tour at the Upper Barracca Gardens from which you have lovely views (the children loved going up and down the huge elevator right next to the garden which links the lower to the upper part of the city). 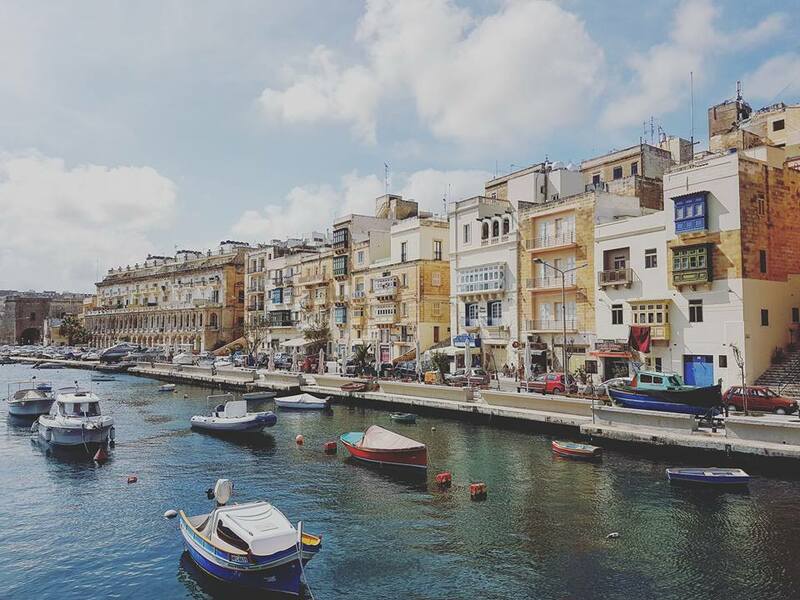 We also enjoyed our short boat trips to Sliema and to the three cities just opposite Valletta (we walked around in Senglea, which is lovely). Ferries are very cheap and easy to use. So, what would my suggestion be for you regarding Malta? 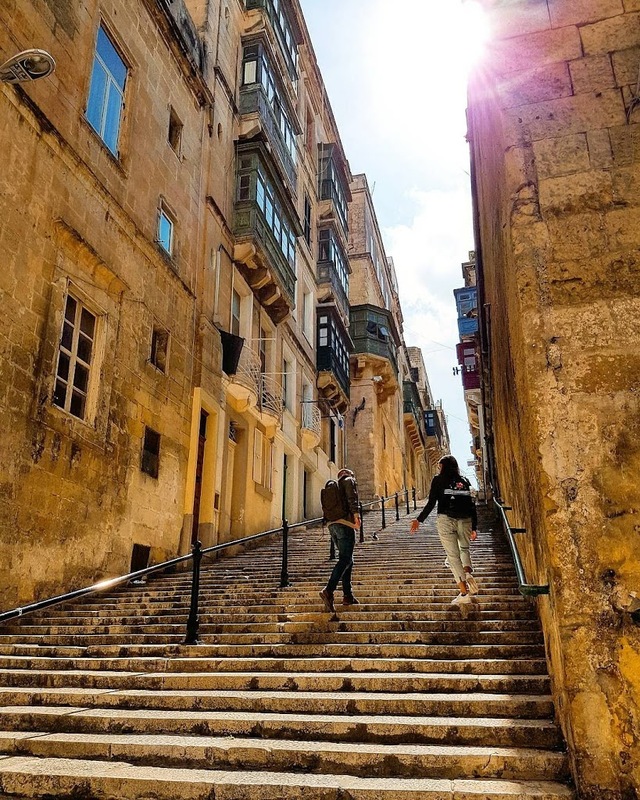 Book a three night trip, stay in Valletta. 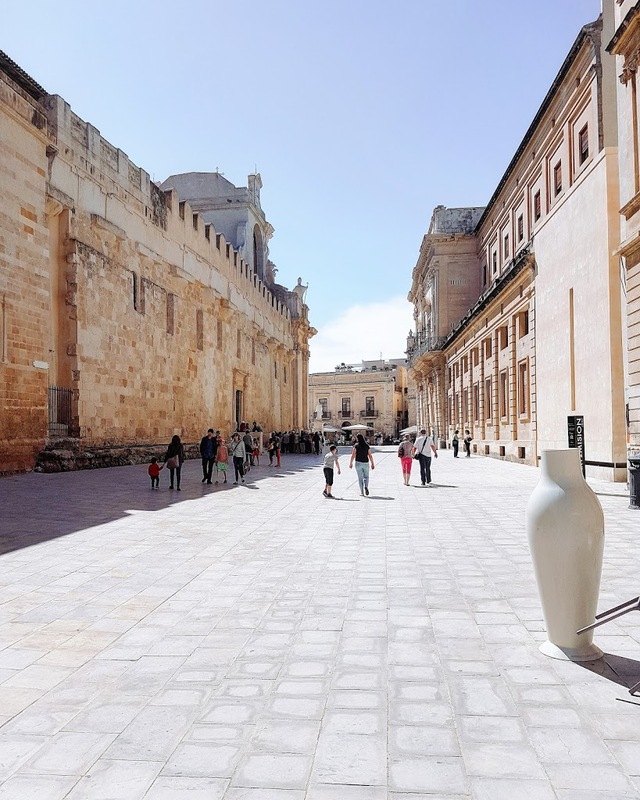 Visit the city and the surrounding cities and head to Mdina for the day. 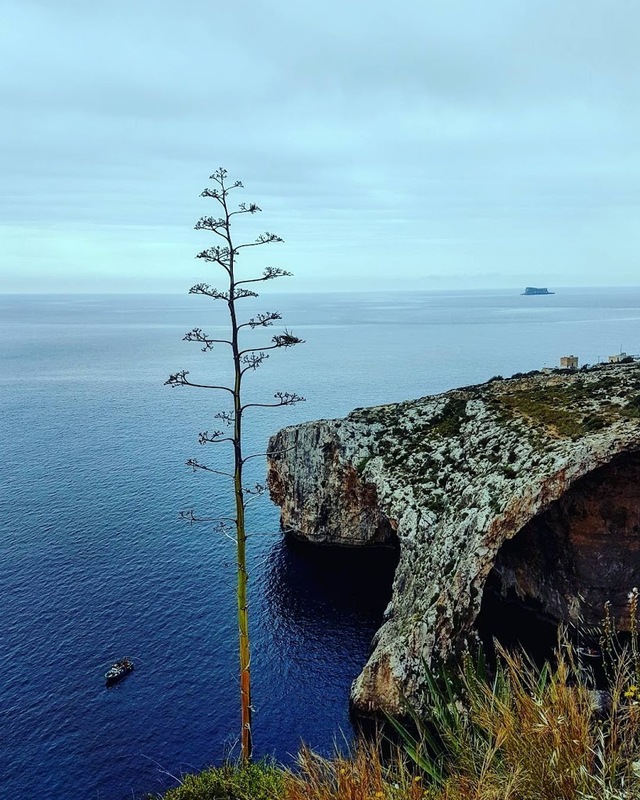 In Summer, a trip to Gozo would definitely be on my list too. 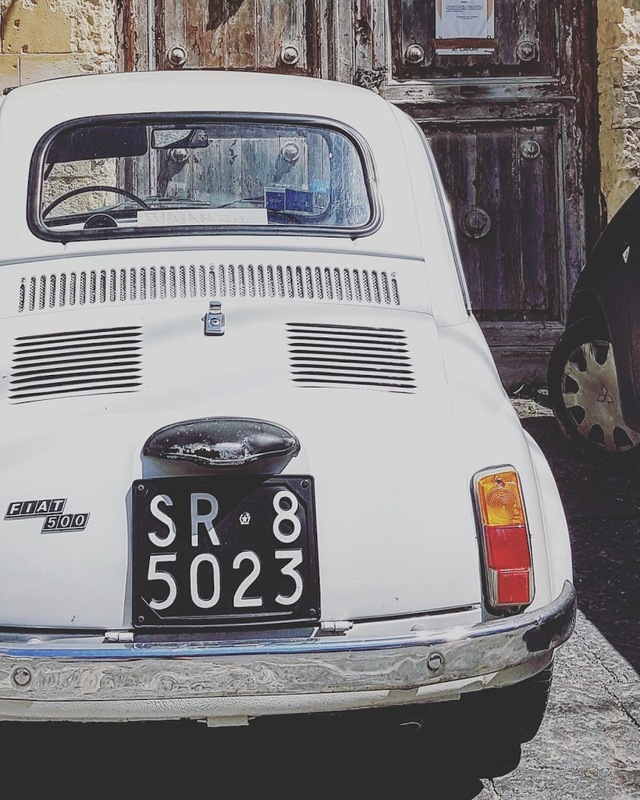 Next up… Sicily! 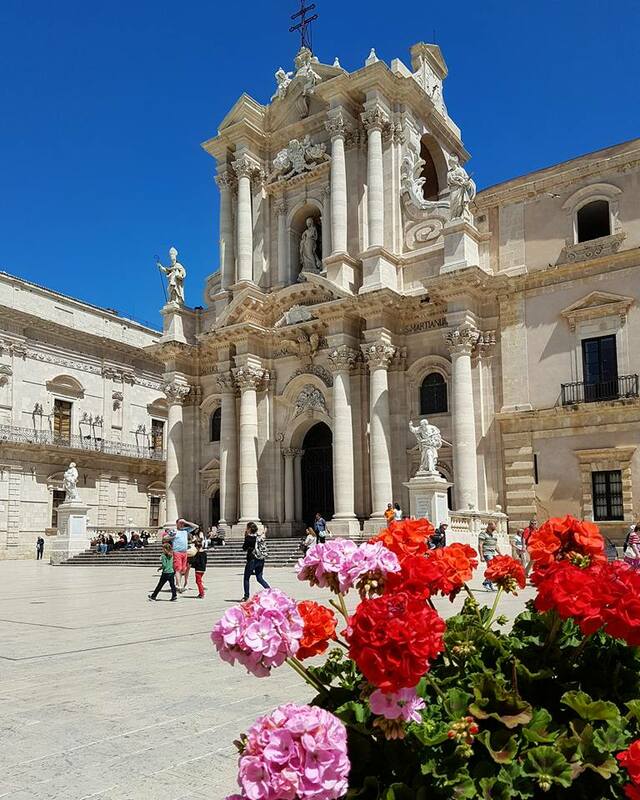 We flew from Malta to Catania on the east coast of the island, ideally located as it is just in the middle between the two wonderful cities of Taormina and Siracusa. Regarding Catania itself, I can be very short. It kind of looks like someone threw a great big bucket of dust all over the city… It all looks very old and almost rundown, but I do have to admit, the Piazza Duomo and the surrounding market area, are quite charming. By far the best thing about this hotel was, that it was within walking distance of Da Baffo, a little pizzeria down the street, run by a wonderful Sicilian ‘la mamma’. Great place, great food, lovely people. I already felt like part of the family after day two. 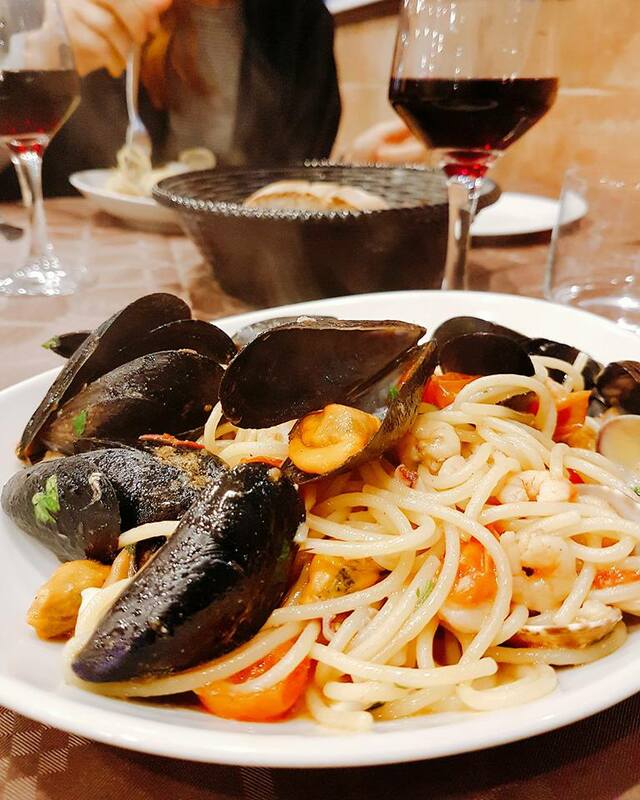 Their spaghetti Allo Scoglio was simply to die for! 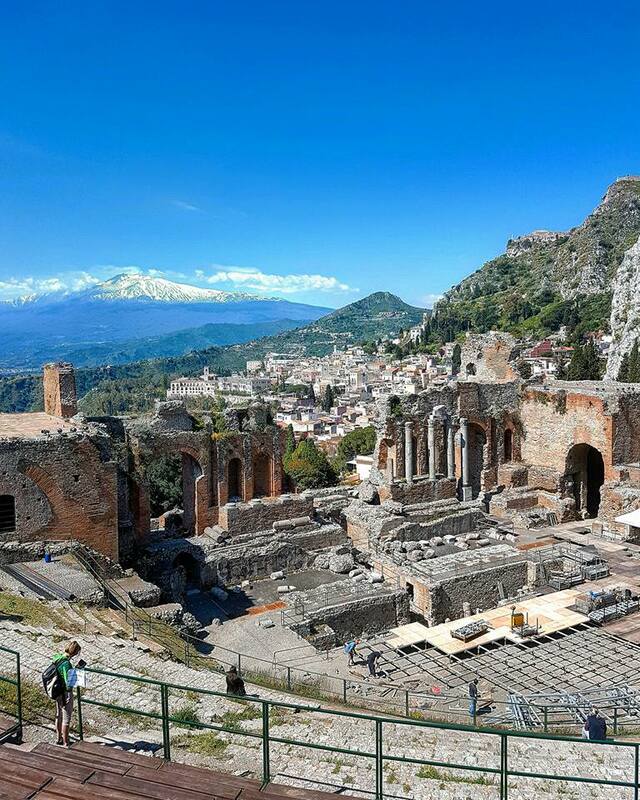 Taormina is a wonderful little mountain village just an hour’s drive from Catania and is one of the most charming places I’ve ever visited. 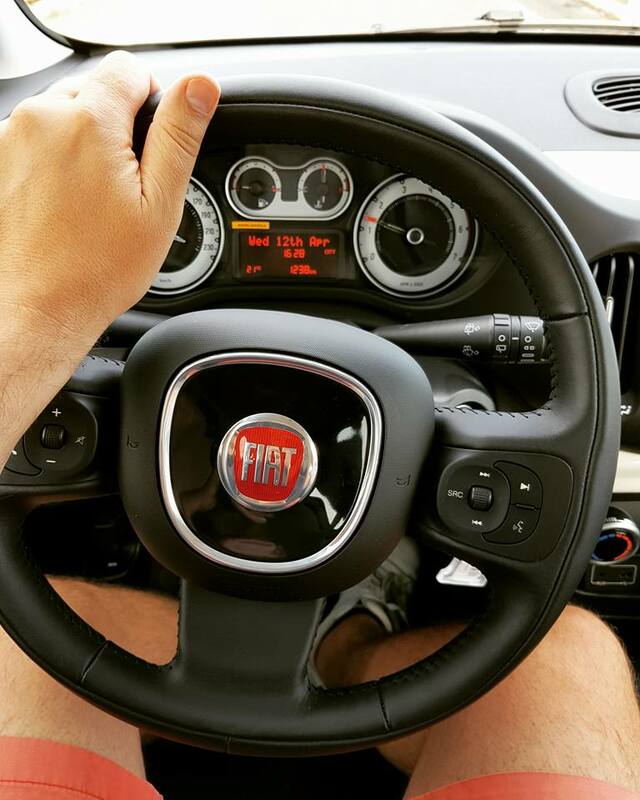 Coming of the highway, it’s easy to use the Lumbi car park from which a free shuttle bus brings you straight to Taormina. It is a delight strolling through the little streets, gardens and squares. 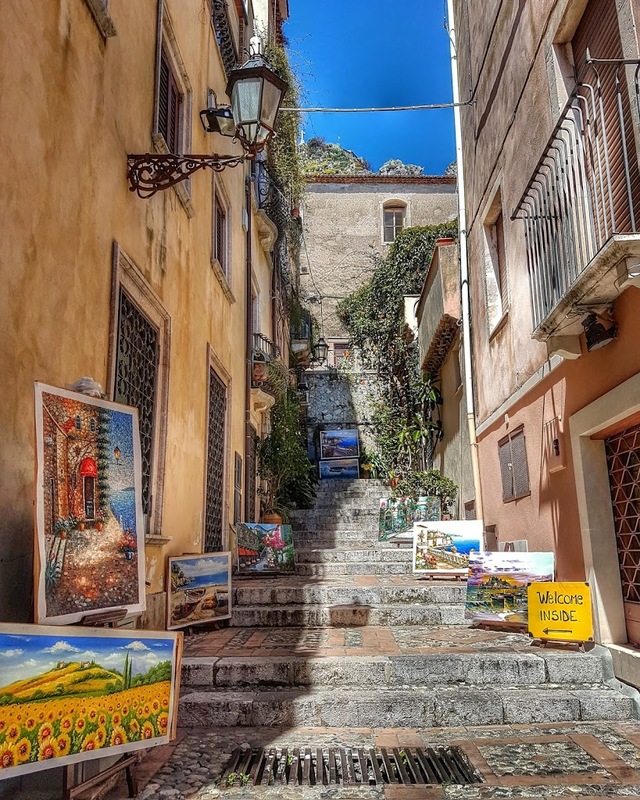 Top things to do are definitely the Greek theatre (with amazing views on the Etna) , the Piazza IX Aprile, the Corso Umberto and Isola Bella (if you have time left). 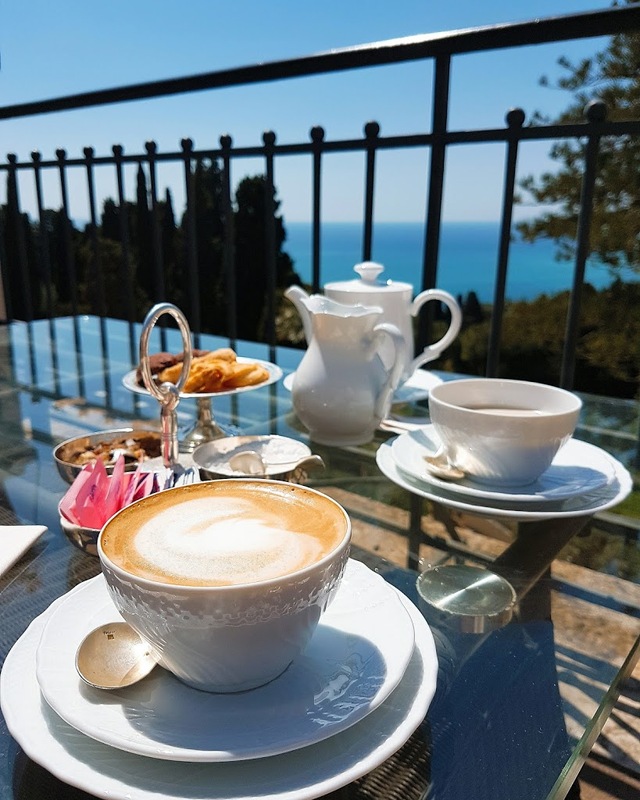 Coming down from the Greek Theatre, we enjoyed a (rather expensive) coffee with a stunning view on the terrace of the Belmont Grand Hotel Timeo. 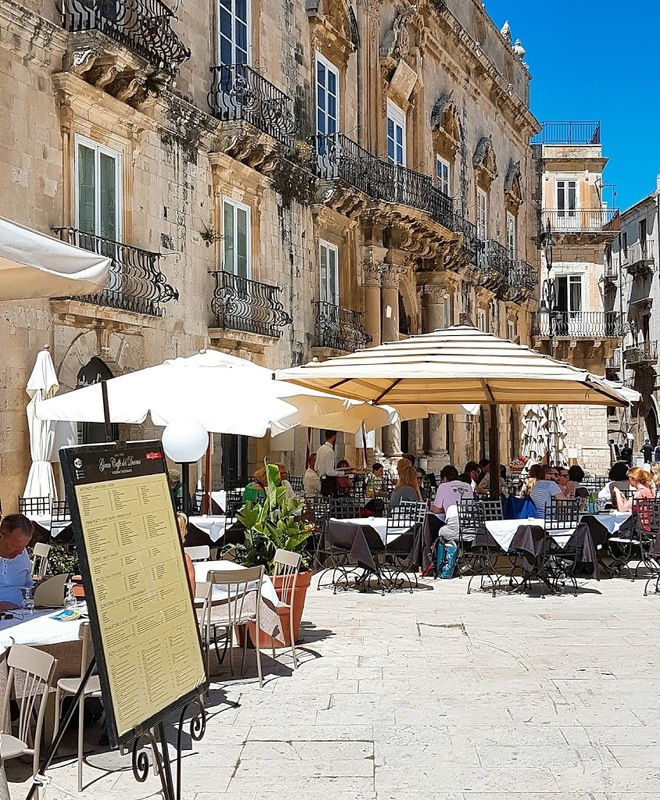 Before heading back home, we drove south to the historical town of Siracusa. And oh my… saved the best for last. Such beauty! 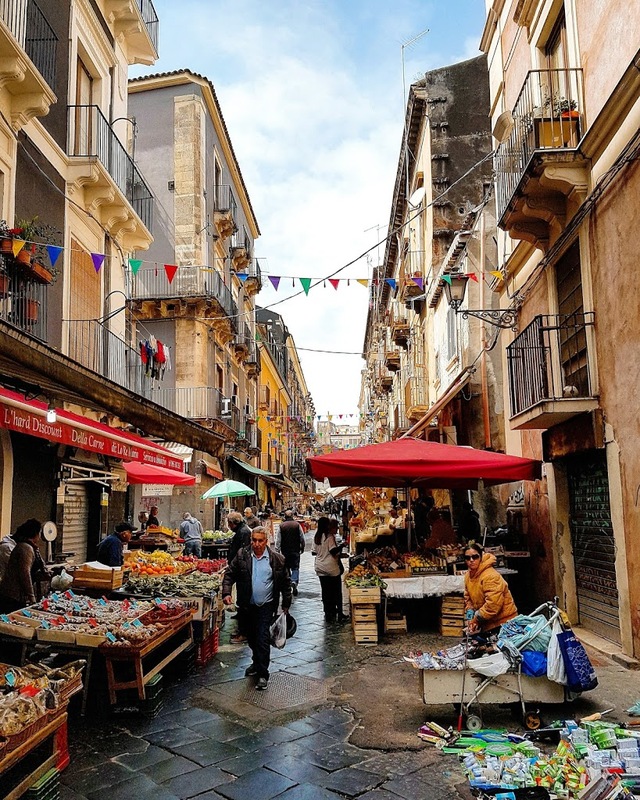 Especially the oldest part of town, Ortigia, is stunning in every way. We spent a lovely afternoon there, just walking around, having gelato and enjoying a sunny lunch. Next time, we would definitely like to spend more time here and also head down to the Greek temples and theatre, which are located in another part of town. Gozo staat nog op het lijstje! 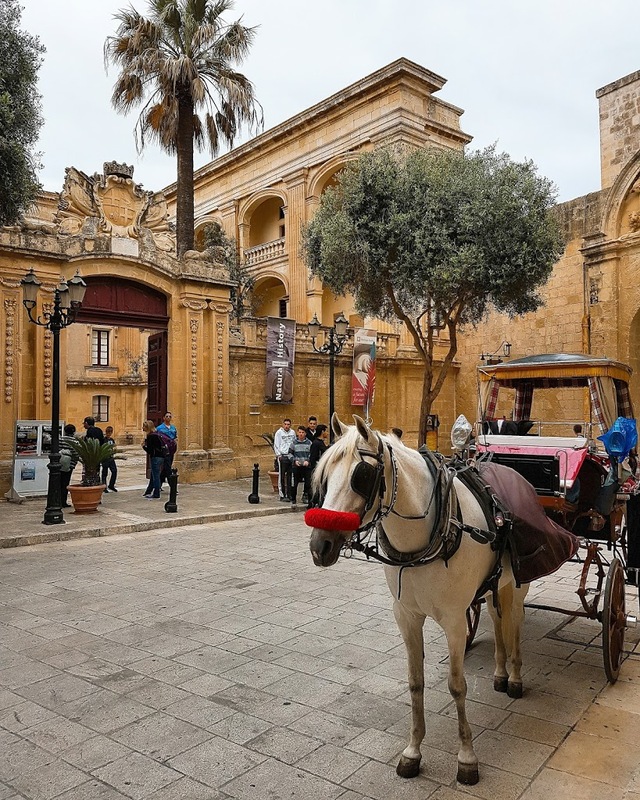 Malta and Sicily are best for holidays. I wish I will be there for my next holidays. There are a lot of ways to reach from Indore to Manali.